FOR IMMEDIATE RELEASE: Lewiston, Maine (December 28, 2017) – New England Fights (NEF) returns to Lewiston on Saturday, February 3, 2018 with the fight promotion’s next mixed-martial-arts event, “NEF 32: Super Saturday.” Earlier today, NEF announced the addition of a professional championship bout to the card. CJ Ewer (3-0) will meet Kemran Lachinov (5-2) for the vacant NEF MMA Professional Welterweight Title. The bout will put Ewer in a unique position – to hold titles simultaneously in two weight divisions. It is a feat that has been attempted but never accomplished in NEF. Ewer is the reigning professional middleweight titleholder of the organization. 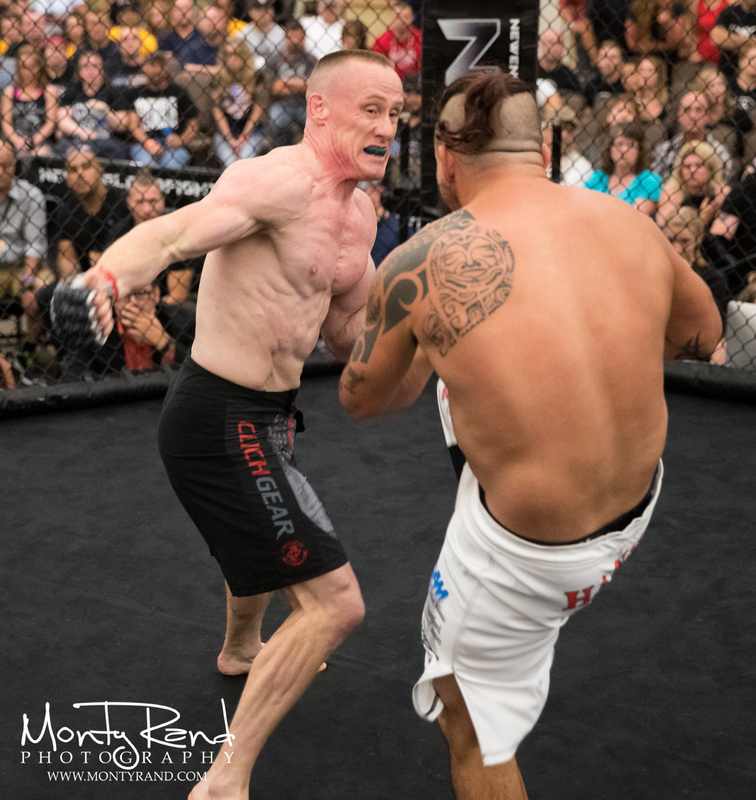 He captured that title with a victory over Mike Hansen (5-8) last summer at “NEF 30” in Bangor, Maine. It took Ewer less than two minutes to finish Hansen with an arm triangle choke. The win not only earned Ewer the middleweight title but also a nomination for “2017 Submission of the Year.” Should Ewer emerge victorious over Lachinov on February 3, he will stand atop both the welterweight and middleweight divisions. He represents Young’s MMA of Bangor. Kemran Lachinov is a seven-year veteran of the New England MMA scene. He is also a two-fight veteran of the Bellator cage where he remains undefeated. Lachinov is currently riding a three-fight win streak which began in early 2017. He will look to continue that success into 2018 starting with his bout against Ewer. Lachinov represents Team Link of Ludlow, Massachusetts.